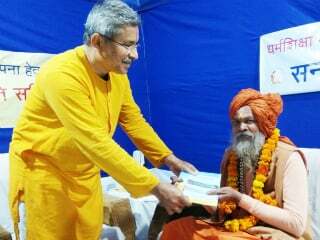 Prayagraj (Kumbhanagari) : Book-exhibition held by Sanatan is quite educative and informative for all people and children to know about spiritual books. 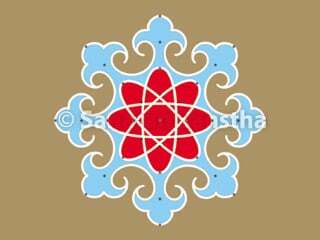 This exhibition should be held at schools and colleges. 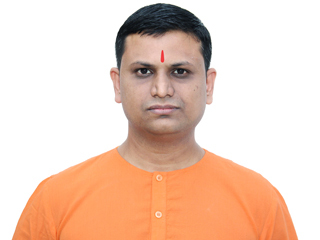 Men and women from every city should propagate information on spirituality in their ‘Satsang Mandals’. 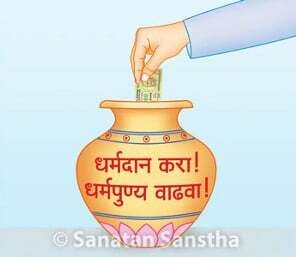 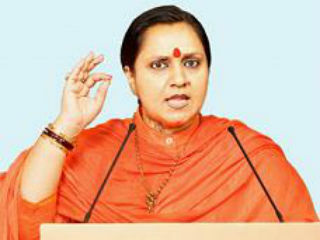 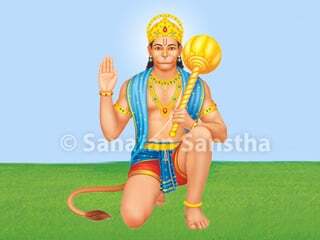 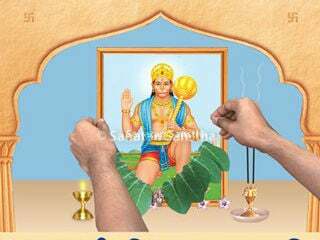 Information on Hindu Dharma is not given in schools and colleges; therefore, it is the duty of other organizations to propagate spirituality by giving information from books on Hindu Dharma, like Sanatan Sanstha and Hindu Janajagruti Samiti (HJS). 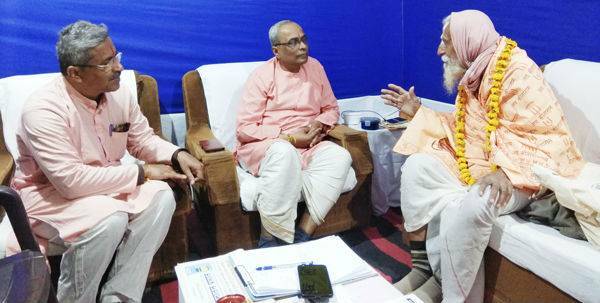 The above views were expressed by SwamiRamrasikdas Maharaj of ‘Sukharamdas Ramayani Kanchan Bhavan Mandir’ at ‘Rhunamochan Ghat’, on 5th February, after his visit to exhibition of spiritual books and ‘Dharmashikshan’ boards held by Sanatan Sanstha and HJS. 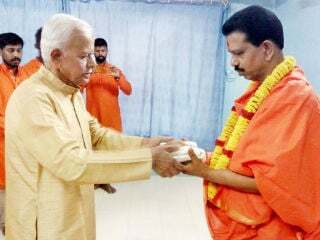 Swami Ramrasikdas Maharaj was felicitated by ‘Pujya’ Nilesh Singbal, HJS-Guide for North-East India.